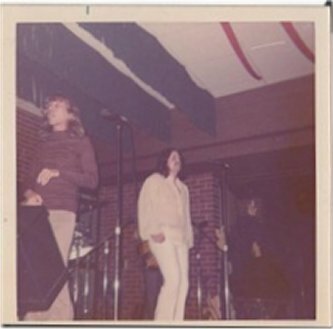 The four photos above are of Bittersweet opening at Kiel Auditorium for West, Bruce and Laing! 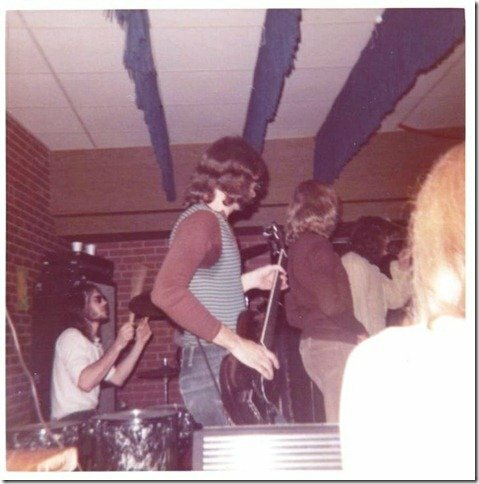 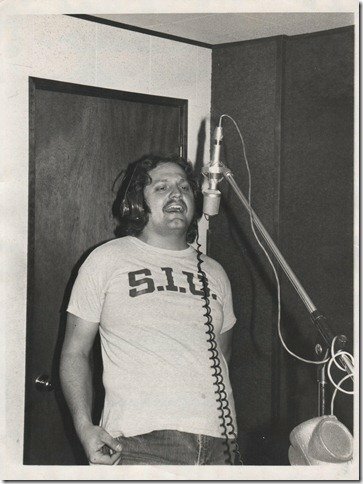 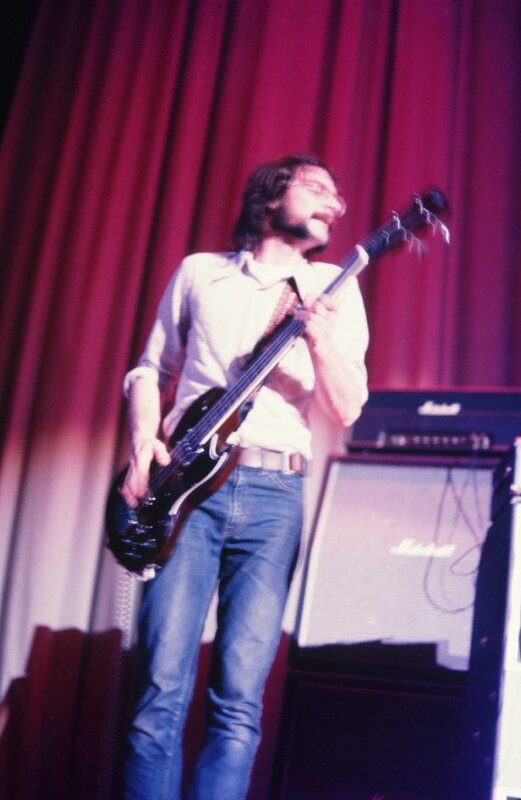 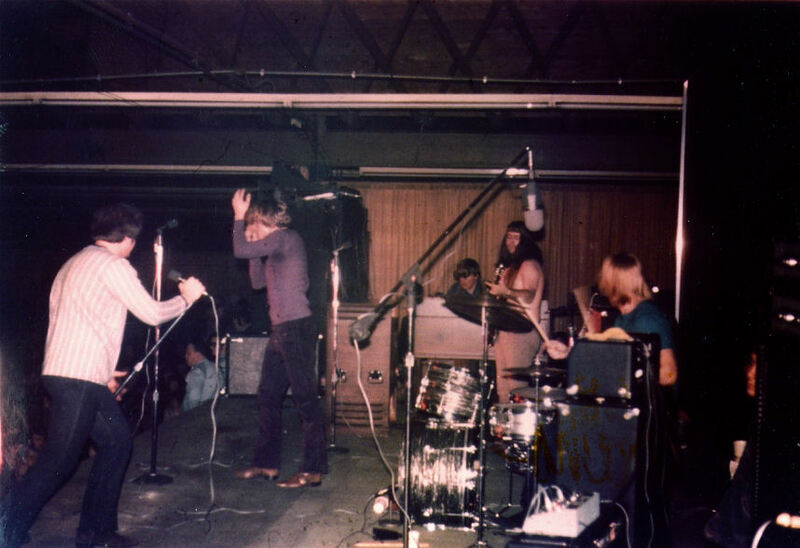 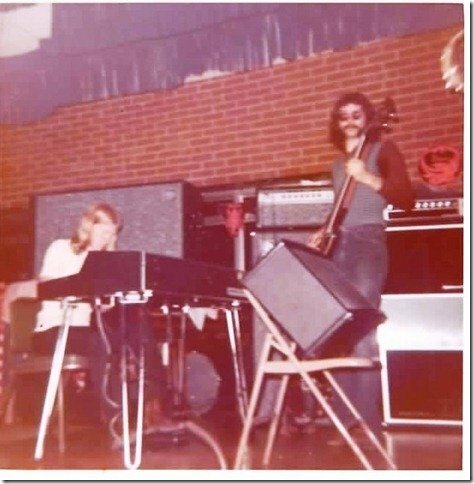 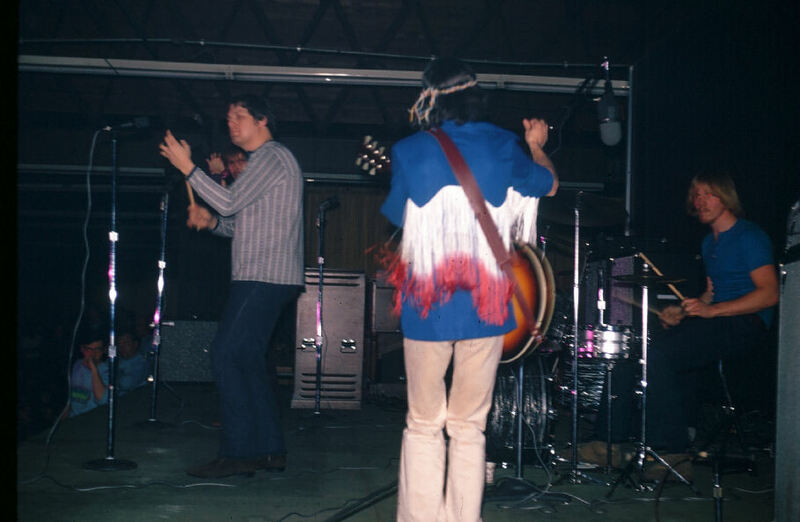 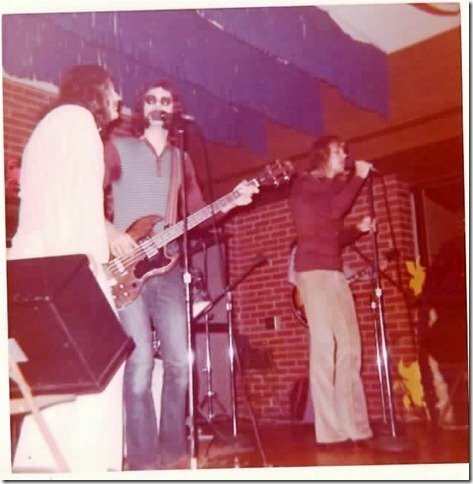 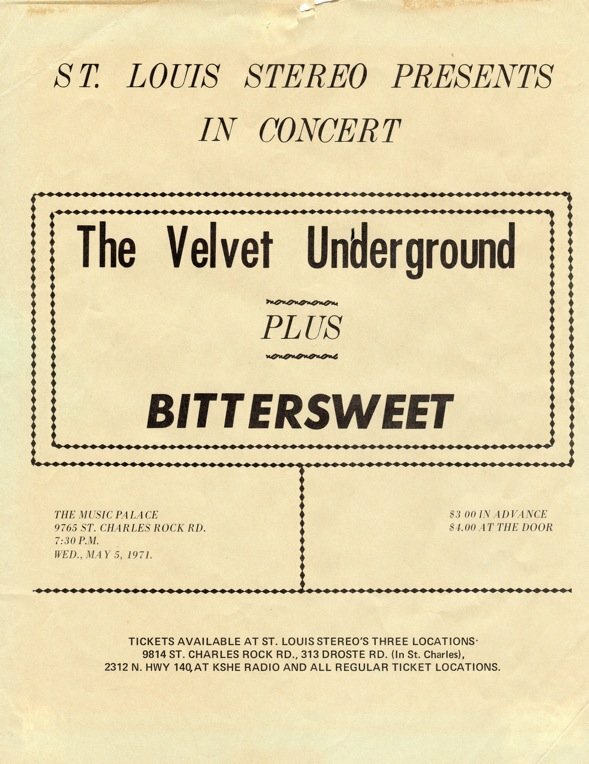 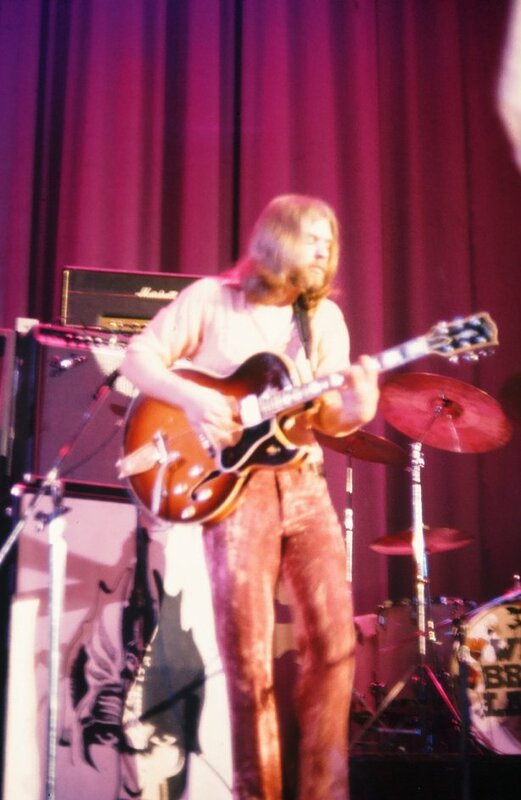 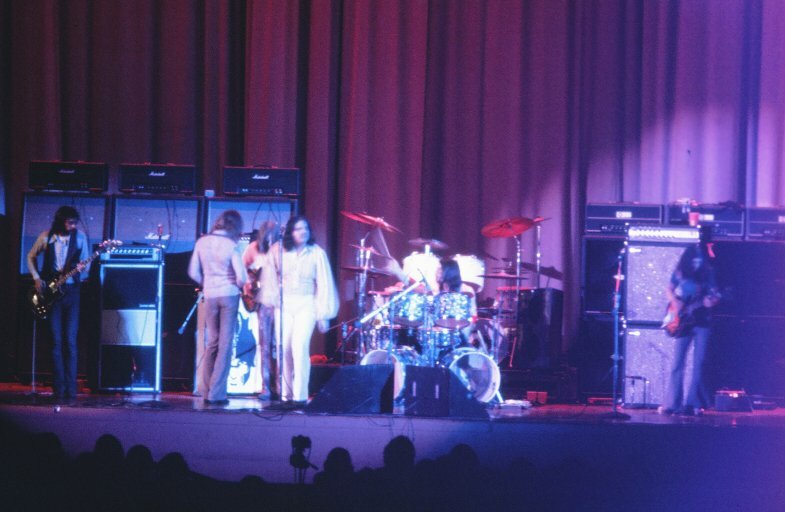 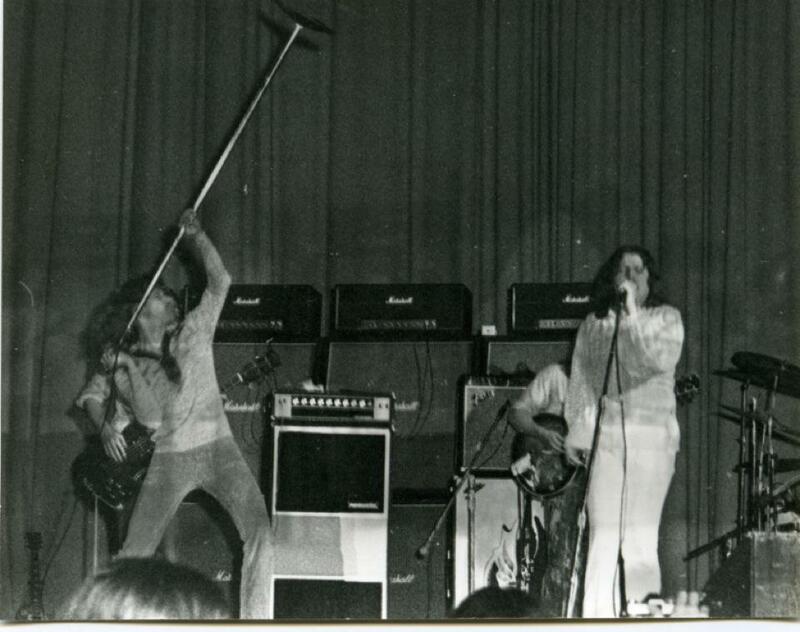 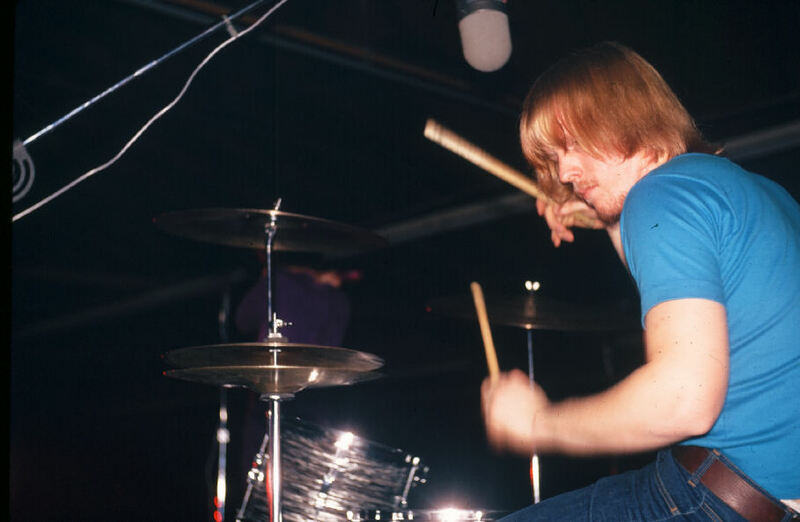 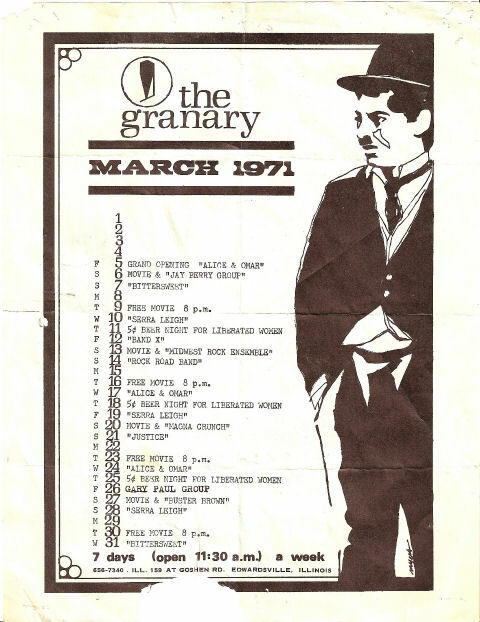 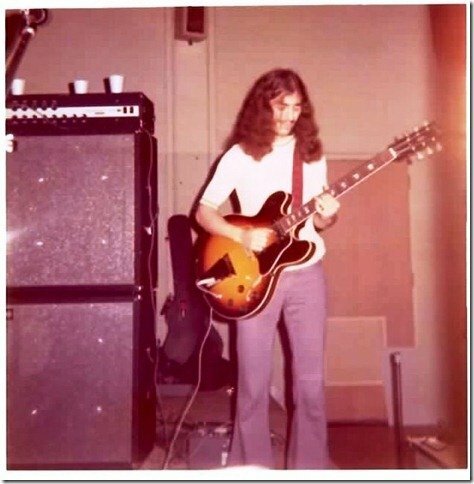 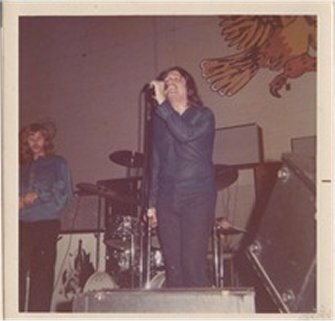 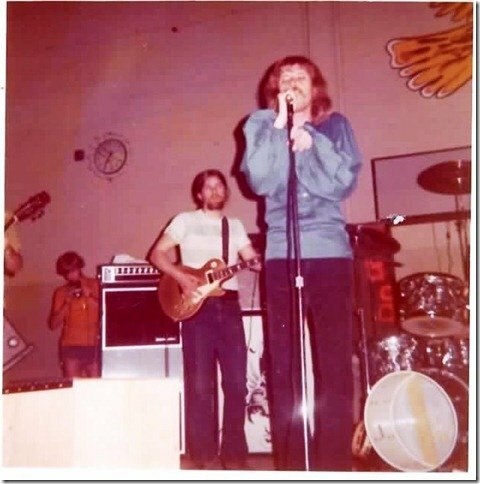 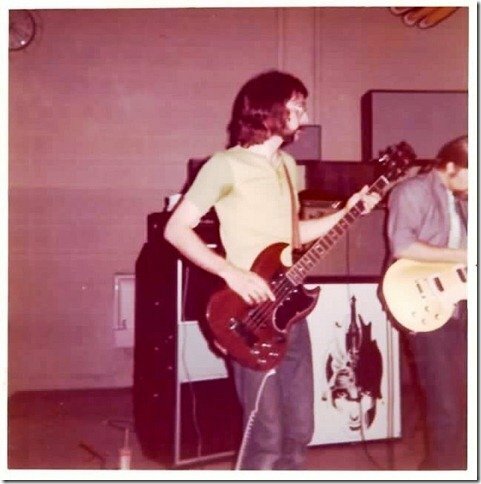 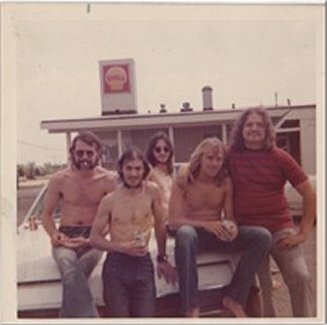 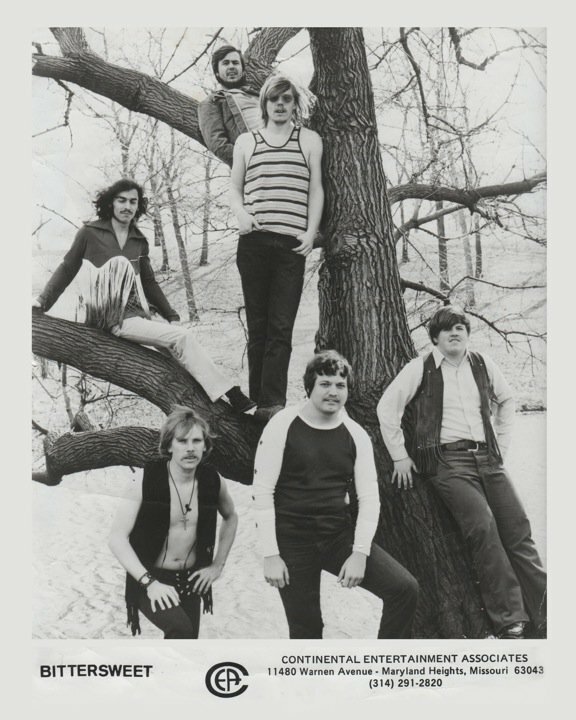 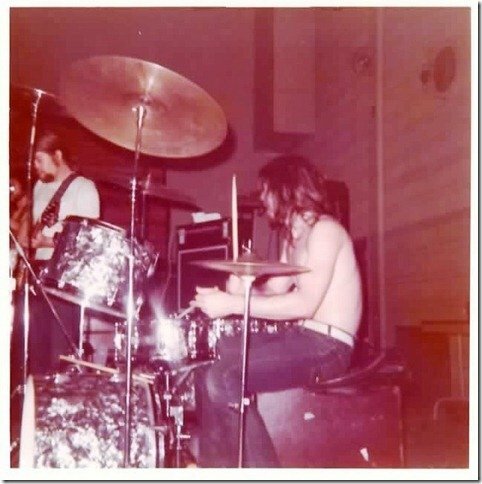 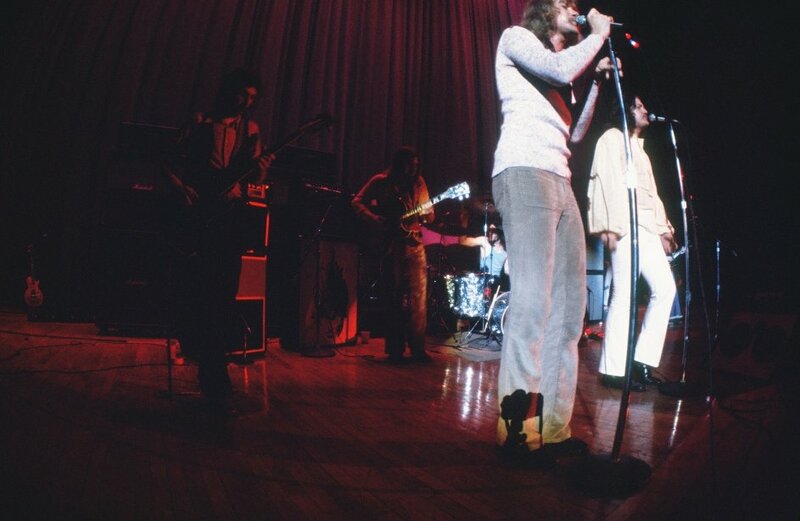 The "live" photos above and below, are from Feb. 6, 1971, when the band opened up for BLOODROCK at The Arena Annex! 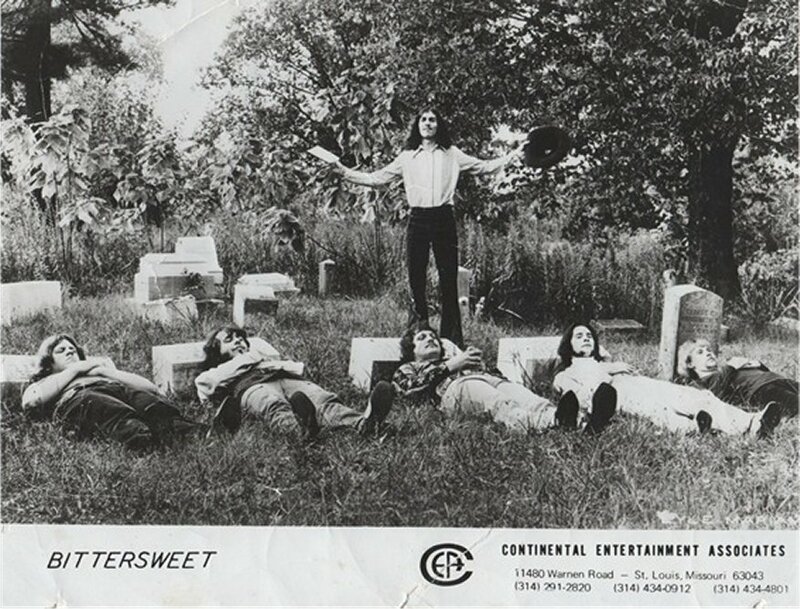 Bittersweet was 3rd to play The Granary!